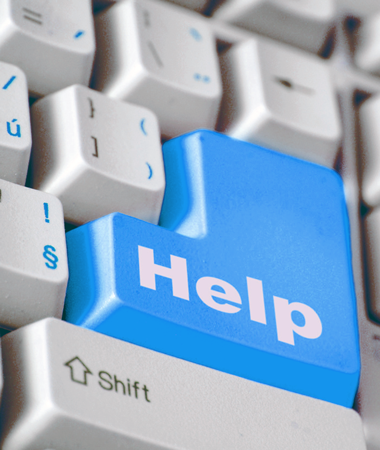 "Support is just a click away"
This site provides valuable information for sufferers and carers of people with Panic, Anxiety, Phobias and Obsessive Compulsive Disorders (OCD). Its purpose is to provide members with support, advice and a chance to meet like-minded people and make friends along the way. You should use the website information, Message Forum and Chat room alongside any care you are currently receiving from your physician. Using the articles on this website we hope that you can find support, information and answers to many of your questions surrounding these disorders and, in time, make a full recovery like many of our members have. No More Panic is a totally free service and soley funded by advertising and voluntary donations from its members. If you have found No More Panic to be useful why not consider a small donation to help us keep the site running? A progressive message forum offering support and advice to sufferers and carers. Ask for help and advice, support others in similar situations, tell us your successes, or arrange to meet up with fellow members. Whatever you need, you will find it on the message forum. The shop contains a variety of products related to Panic and anxiety. All profit from purchases made in the shop help contribute towards the running of No More Panic so please browse around. Chat ‘live’ with like-minded people. Make new friends; get support; ask for help/advice or just somewhere to chill-out. The chat room offers all of these and never shuts. You will need to register on the forum to be able to access the Chat Room. The No More Panic team are all voluntary members and anxiety sufferers who give up their free time to develop, run and moderate the website, forum and live chat room.